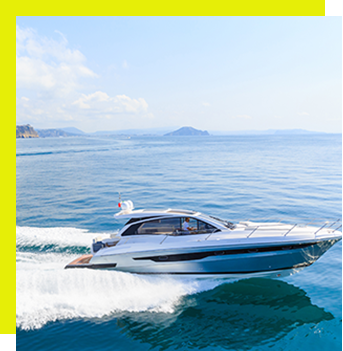 At Steeleson, we have worked extensively with clients from all avenues of the UK’s industry and engineering sectors. This includes everyone from aerospace and motorbikes to racing cars and power generation. Although our company was founded relatively recently, our team members have decades of previous experience working with and for some of the largest household names. Contact us today to learn how our knowledgeable team can help you complete your project. 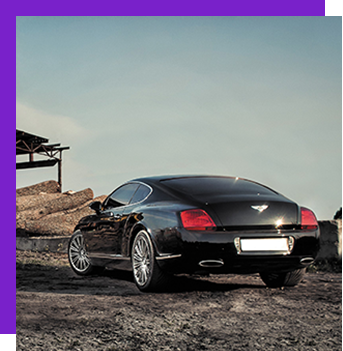 We have worked closely with our automotive industry counterparts across multiple platforms and many different types of project. 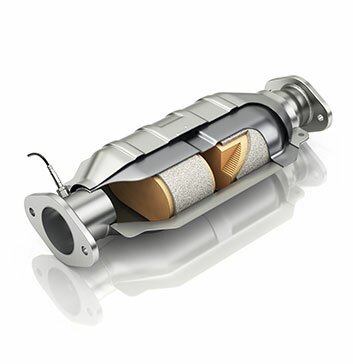 This includes providing catalyst and muffler assemblies, catalytic converters, tailpipes, resonators, manifolds and various other powertrain components. 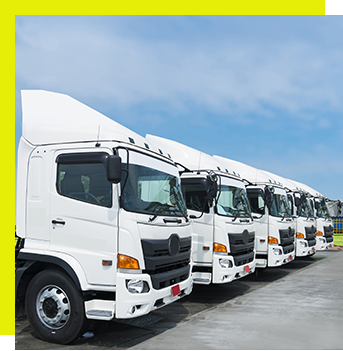 We produce prototype and test vehicle systems for the commercial vehicle market. Our produce are fully customisable and can be tailored to any engine size or powertrain requirement. 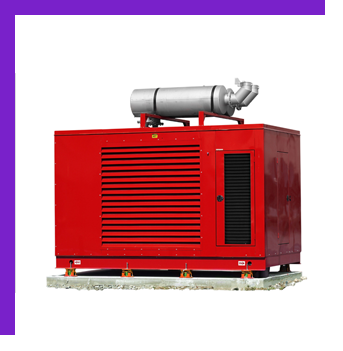 Our team has supplied exhaust systems and components for use in power generation for over 5 years. Our expert knowledge has enabled us to meet the demands of customers in this complex and competitive industry. 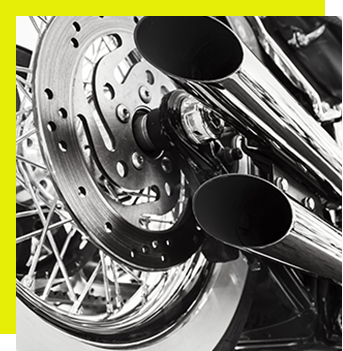 The motorbike industry – along with the automotive sector in general – has a requirement for extensive exhaust testing and refinement. Steeleson’s team of engineers has previous experience producing a multitude of prototypes for motorbike engines. 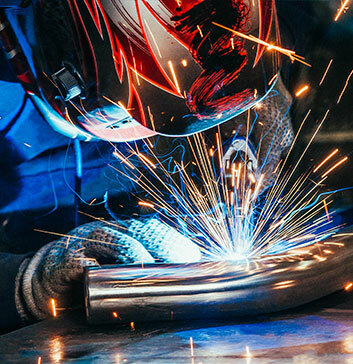 With the heavy use plant machinery undergoes, many parts can be knocked out of alignment. This can mean that even when that part is replaced with standard equipment, it might not fit. 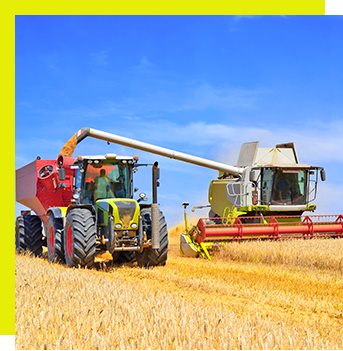 From tractors to power generators and custom picking and packing machines, the UK’s agricultural industry has come to rely on motor engines. 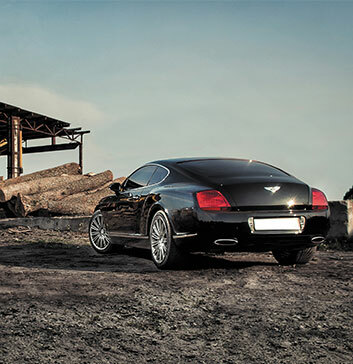 Each engine requires a fully-functional exhaust system to work properly. The Steeleson Engineering team has worked extensively with military organisations including the Ministry of Defence. 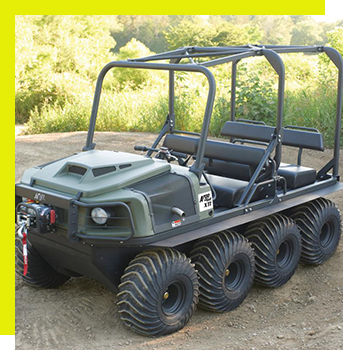 We have previously produced prototypes and ongoing component lines for the testing of armoured vehicles as well as power generation equipment and more. Every engine requires an effective exhaust, whatever its size or intended purpose. At Steeleson, we understand that custom engine designs and space constraints often render standard exhaust components unsuitable. The team at Steeleson Engineering has worked extensively with some of the UK’s main aerospace manufacturers. 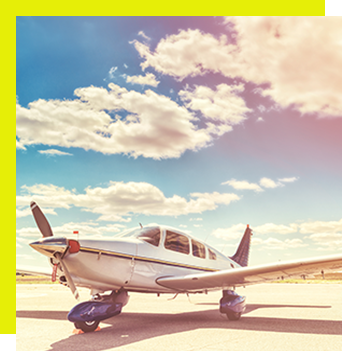 From the design and creation of prototype parts through to ongoing component innovation, we support the British aerospace industry. We specialise in the production of custom exhaust products designed for either testing or normal use. 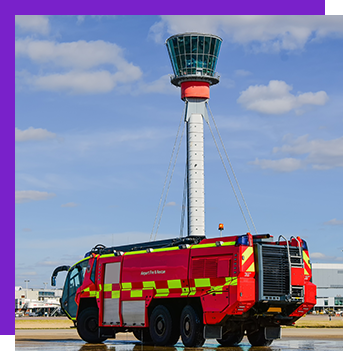 When it comes to the emergency services, fully-functional engines are a matter of life and death. 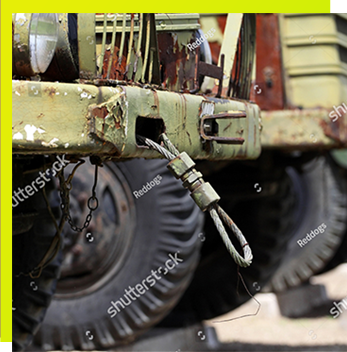 We have amassed a lot of experience in supporting ground support vehicle manufacturers. 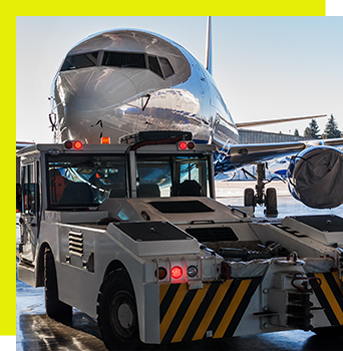 From tugs and tractors to refuellers and potable water trucks, vehicles play a key role in airport ground support.